Plaintiff presented with lateral interstitial chest pain and alleged that emergency department physician and hospital were negligent in misdiagnosing impending or acute myocardial infarction as bronchitis/strep. The patient suffered a massive MI several days later, and plaintiff claimed wrongful death as a result of the malpractice. Result : Defense verdict for physician and hospital. Defense Attorney : For the hospital: Jeffrey M. Judd. Result : Defense verdict for all defendants. Defense Attorney : For ophthalmologist against whom delayed diagnosis was alleged: Robert Irving Miller. While the defendant obstetrician-gynecologist was performing a laparoscopic tubal ligation on the plaintiff, he inadvertently perforated the small bowel. 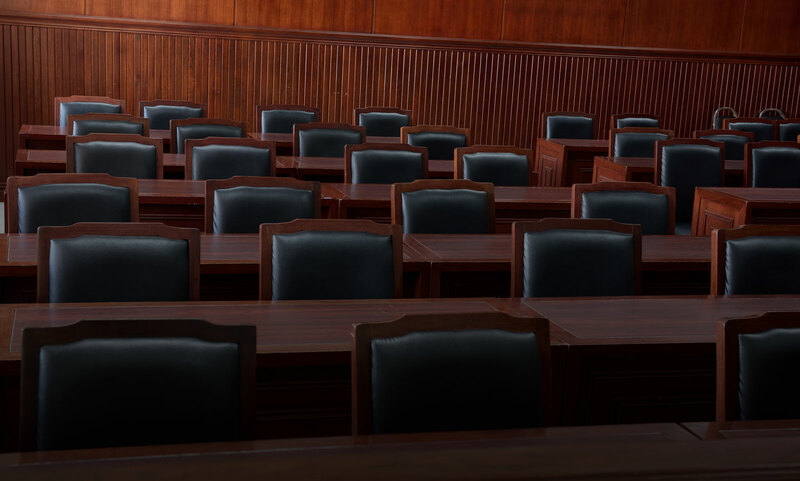 While the plaintiff did not claim that the perforation itself was negligent, she alleged that the defendant was negligent in not diagnosing it sooner and that the delay necessitated a surgical repair by a general surgeon…. Result : Defense verdict for the obstetrician-gynecologist. Defense Attorney : For the obstetrician-gynecologist: Sarah E. Sholes.